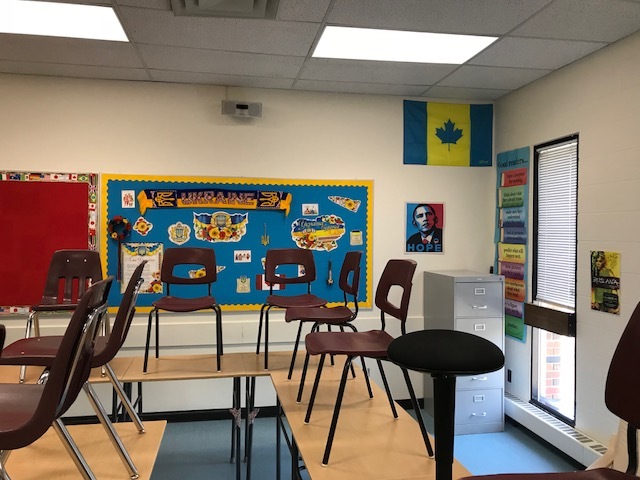 Published August 27, 2018 at 640 × 480 in Classroom Makeover! Get the latest from Surviving Teaching! Five steps to use Virtual Reality in your classroom! Reflecting on a FABULOUS year! World Teacher Day: celebrating you!